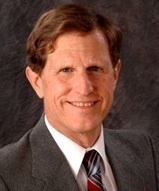 A tree planting ceremony to honor Councilmember Richard D. Schneider, M.D. and his 2018 term as Mayor of the City of South Pasadena has been postponed to Tuesday, January 24 at 4:00 PM in Library Park. The projected rain and inclement weather is the main factor in pushing back the date. The public is invited to the brief event that will feature remarks by Dr. Schneider and other dignitaries. It will be conducted in the northeast corner of Library Park near the corner of El Centro Street and Fairview Avenue. The City of South Pasadena decided to purchase a tree for Dr. Schneider and he chose an Englemann Oak, an indigenous tree. The Quercus engelmanii is a species of white oak native to Southern California and northwestern Baja California, Mexico. 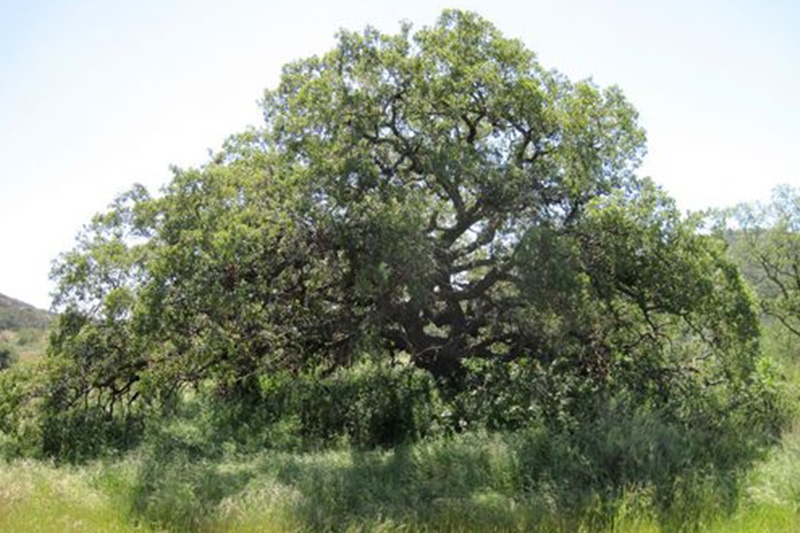 The species is also called Pasadena Oak or Mesa Oak and considered endangered, partly because San Gabriel Valley suburban sprawl has eliminated many of the trees.